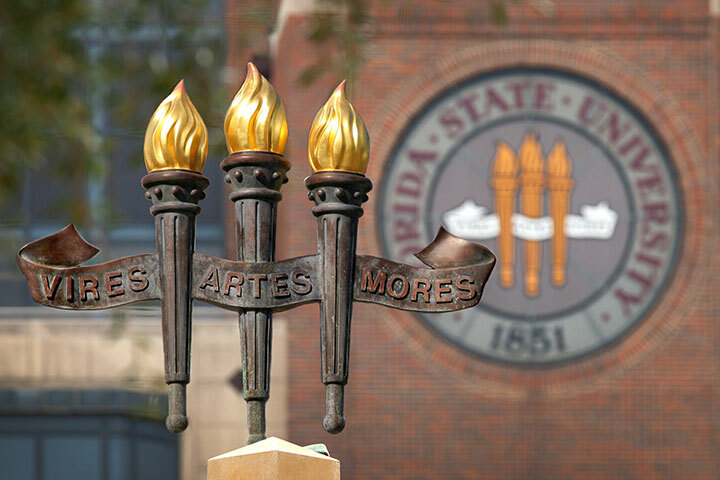 Florida State University’s online graduate programs are some of the best in the nation, according to U.S. News & World Report’s 2019 Best Online Programs. Four of the university’s graduate programs are ranked in the Top 20, including FSU’s master’s degree in criminal justice studies, which moved up to No. 6 nationally and No. 5 among public universities. The College of Criminology and Criminal Justice’s online graduate program combines a first-rate faculty with the flexibility of the distance-learning environment. The College of Business’ online programs in management information systems and risk management and insurance checked in at No. 12 and placed No. 8 among public institutions. The college’s online MBA program was listed at No. 21 overall and No. 16 among publics. The College of Communication and Information’s online graduate program in information technology earned a No. 14 ranking — No. 7 among public universities — in the category of computer information technology. The Master of Science in Information Technology degree is offered by the college’s School of Information. The College of Education’s online graduate program retained its No. 13 ranking. The college offers online programs in curriculum and instruction, educational leadership/administration, instructional systems and learning technologies, and learning and cognition. For a complete list of the U.S. News & World Report online graduate rankings, visit http://www.usnews.com/education/online-education.